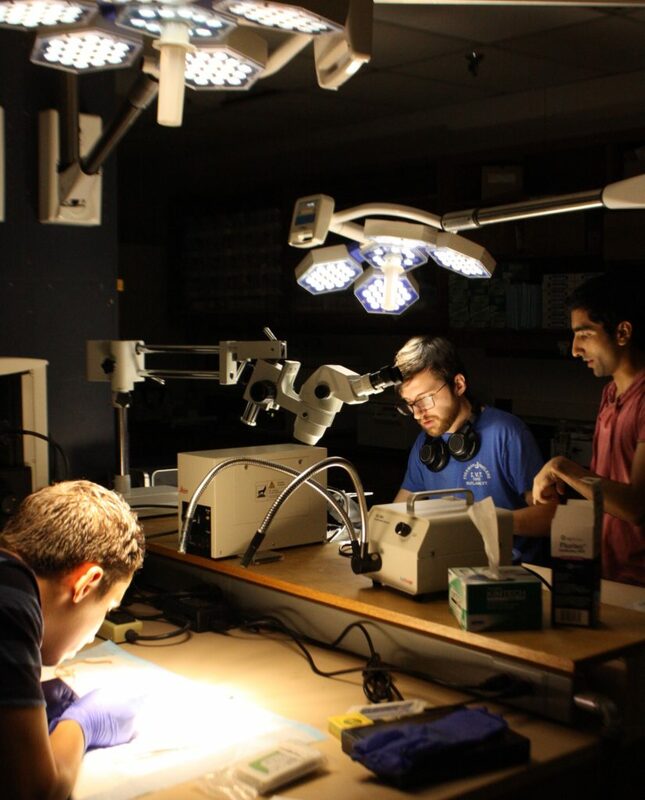 Poulopoulos lab surgical suite: (left to right) Kevin Herold, Jack Hussey, and Omair Akmal. 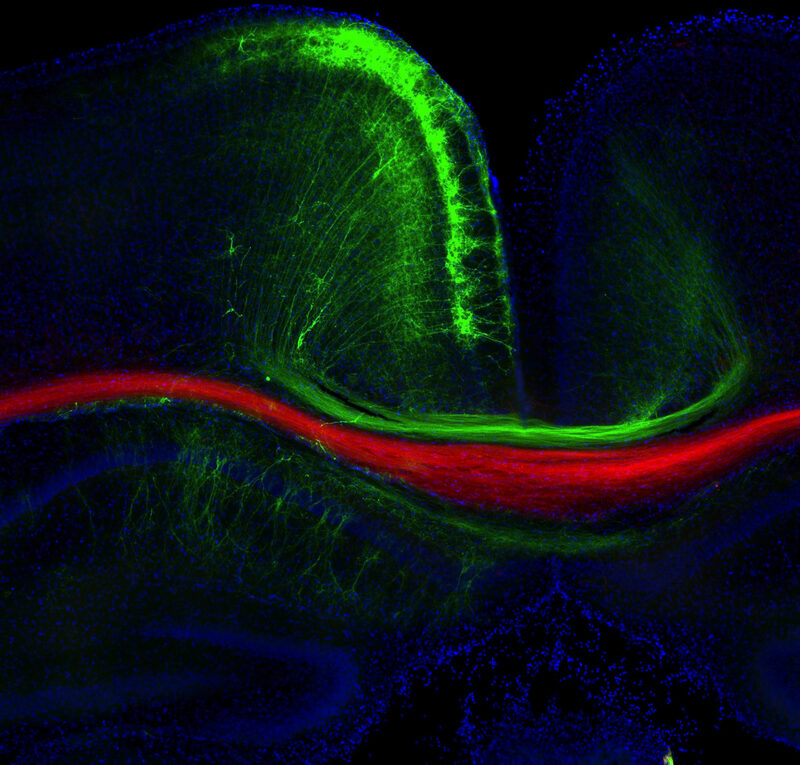 Jack Hussey (GPILS Neurosci) and Kevin Herold (GPILS MolMed) are wrapping up their summer lab rotations. It was fun having you guys, thanks for being the lab’s first rotation students… ever! Next PostNext New postdoc: Welcome to the USA, Bek!